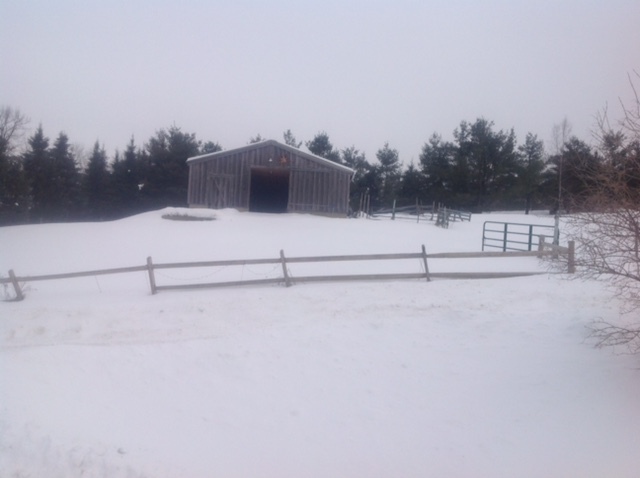 One or two stalls for rent in spacious barn starting in November or December. Barn has power throughout and a frost free hydrant just outside the main door. Stalls have mats. You supply all hay and grain and take care of the horse(s). Two or three acres of pasture. Pictures available. Located at 562 Ripley Rd Waterbury Center. $225/month, utilities included. Michael Roche, 802-233-7046.